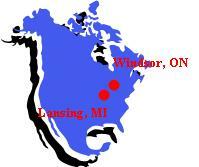 Phase To, Inc. (PTI) is headquartered in Lansing, Michigan with a sister corporation Phase To of Canada, Inc. located in Windsor, Ontario, Canada. The principals and associates of Phase To, Inc. have more than 30 years of combined experience in working with industry, government, engineers & consultants, legal as well as residential & community concerns to provide solutions for Acoustics, Vibration, Noise and Industrial Hygiene. PTI seeks to create relationships with customers that seek Vision, Innovation and Expertise in their business partners. 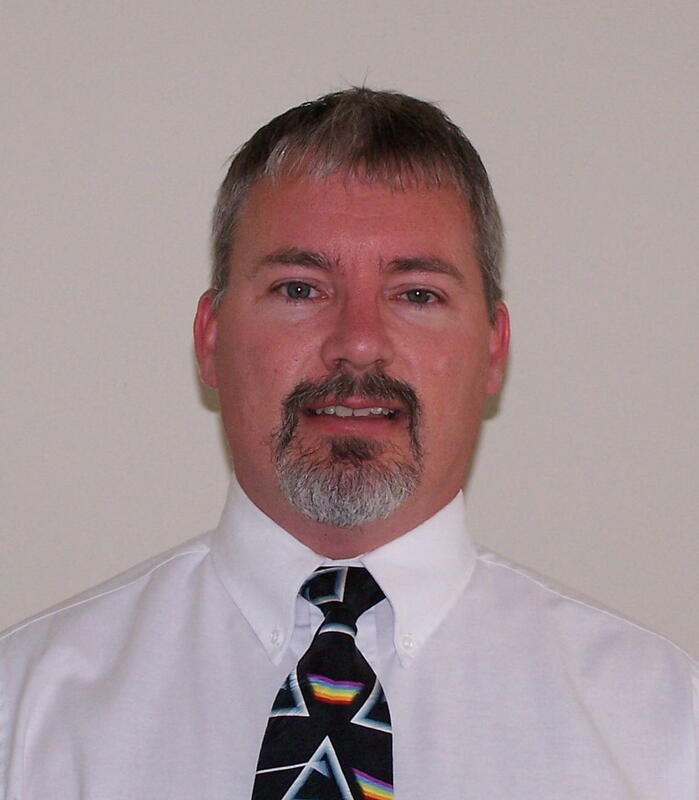 Mr. Dolehanty is the President and Chief Executive Officer of Phase To, Inc. His main customer focus is in the areas of Environmental Noise & Vibration and OEM Noise Control.